Finding a home service company like a window company can be nerve-wracking for homeowners. Replacing windows costs a lot of money and it has to be done right so you know that the windows will last. High-quality windows that are properly installed by a reputable company should last for decades. 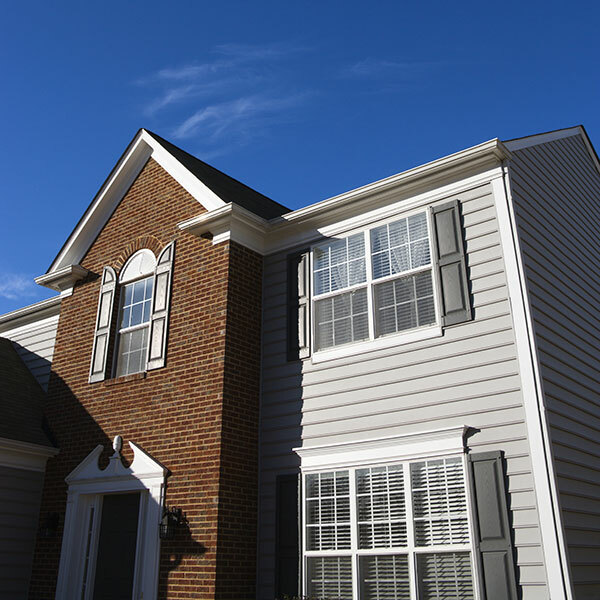 Replacing the windows in your home is a big investment and the window company that you choose should understand that. You might have questions or concerns about the windows you’re choosing and the process of installing them. When it comes to choosing the best window company, it’s important to do some homework and take your time to make sure that you choose a reliable and experienced company. There are some things that you should look for when you’re choosing a reliable window company. Experience always matters when you’re choosing a company that’s going to do work on your home. 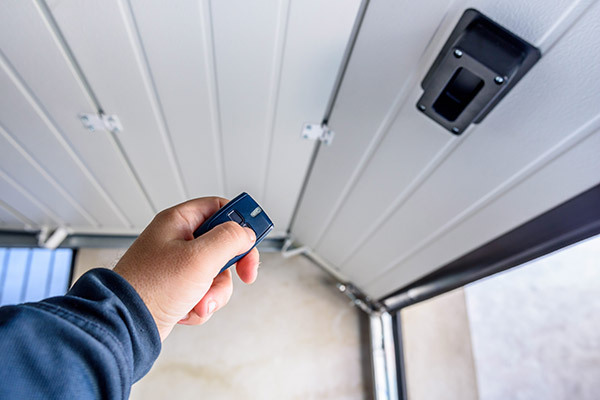 The people performing the replacement have to know what they’re doing in order to protect your home and to protect your investment. Often times window companies won’t honor a warranty for the windows if those windows aren’t installed properly. When you’re choosing a window company don’t be afraid to ask questions. Ask how much experience their technicians have and if they’re given continual training to keep up with the developments in the industry. Ask them about new advances in window technology because they should be knowledgeable about the changes that modern technology is bringing to the industry. Any shop that’s reliable won’t get upset when you ask questions because they will understand that you’re about to make a big investment in your home. It’s important to make sure that you choose the best window company to do the job. A great window company will always take the time to answer your questions. In fact, when you’re thinking about hiring a company, you should stop by their showroom or make an appointment to talk with someone about the different types of windows that they carry and what ones they recommend. Their customer service team members should be knowledgeable and friendly. They should be happy to sit down with you and make sure that you understand all of your options as well as the window replacement process. If a company’s customer service associates don’t seem willing to answer your questions, or if they don’t seem to know very much about the windows or the process, then you should look for another company. Every reliable window company will answer your questions and listen to your concerns. The best window companies will always provide you with free, detailed estimates for window replacement specifically for your home. They’ll send a technician or a team of technicians to your home to look at the condition of your windows, your home, and the number of windows that need replacing in order to give you a specific estimate. This includes the cost of labor to replace windows on the second floor, picture windows, or other specialty windows. Don’t hire a company that refuses to come out and give you a free estimate. A great source for finding the best window company is other homeowners. Other homeowners who have had their windows replaced will not hesitate to tell you if a company is reliable or not. When a company is great, customers love to talk about their experience. If their experience was bad, they love to talk about that even more. Look online at the reviews for a particular company that you’re considering. There are reliable reviews on sites like Home Advisor and Google. Don’t forget to check the company’s social media pages. Facebook offers the chance to review a company on their public page and you can see reviews from other homeowners like yourself. You can also ask the company directly for references and recommendations. Good window companies are happy to provide you with references and recommendations from homeowners that they’ve worked with in the past. If you live in a property that belongs to a Home Owners Association, you should ask the HOA board for recommendations also. They might have a list of preferred companies to use. Before you sign a contract with a window company make sure that you read the contract thoroughly and make note of any warranty information. The window company should specify all the details of the work that’s being done and the cost of each window (along with the cost of labor and disposal of the old windows). If there’s anything that isn’t clear to you in the contract, ask to have it explained. Don’t worry if it takes you some time to go through it. A reputable company won’t mind waiting to make sure you understand what you’re signing. The best window companies will often have a customer service associate go over the contract with you and make sure that all the terms and conditions are clear. If you’re financing the job through the window company, make sure that the financing terms are clear to you as well. When you’re checking out a particular window replacement company there are a number of things that you should check to prove their reliability. First you should check to make sure they’re certified by the manufacturer of the windows that you want to install. That certification means that the technicians have gone through an officially sanctioned course on how to install those particular windows. Some window companies won’t honor a warranty unless the windows are installed by certified technicians, so check that out carefully before you hire a company. You should also check to make sure that the company is bonded and insured to protect your home if there’s any damage done. Don’t work with a window replacement company that isn’t bonded and insured. Most window companies are happy to let you know that you’re bonded and insured because it shows they’re responsible and want to protect their customers. When it comes to choosing the best window replacement company, do your homework. Choose the company that your gut tells you is responsible, hardworking, and trustworthy with a good focus on customer service. When picking a window company, you should choose Feldco. Since 1976, Feldco has been delighting customers with their home improvement products and customer service. 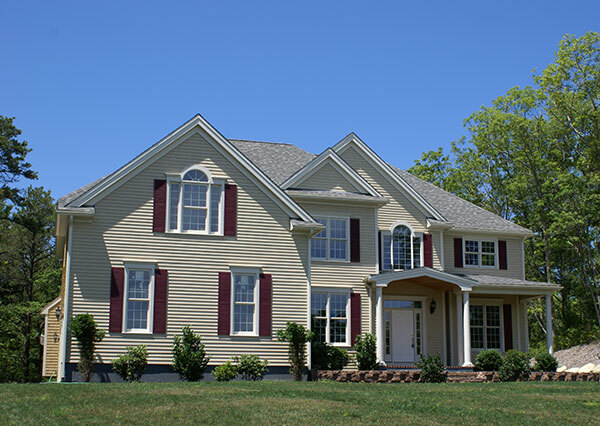 Not only does Feldco provide high-quality windows, siding and doors, but they care about each and every customer’s needs. They provide a lifetime warranty so you’ll never have to get your windows replaced again. 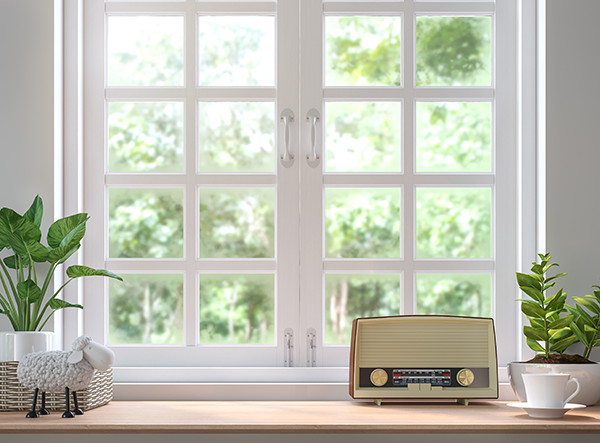 If you’re looking to get new replacement windows, Feldco offers durable vinyl windows that come in a variety of styles and colors. They also have trained professionals that’ll install your windows for you, saving you the hassle and time. Get a free quote online now and start your home improvement project with Feldco.